Sentai Filmworks announces an English dub for one one last season’s standout shows, Mysteria Friends. Originally aired back in January, the news comes ahead of the final episode’s availability on HIDIVE. The cast and release information will come at a later date. 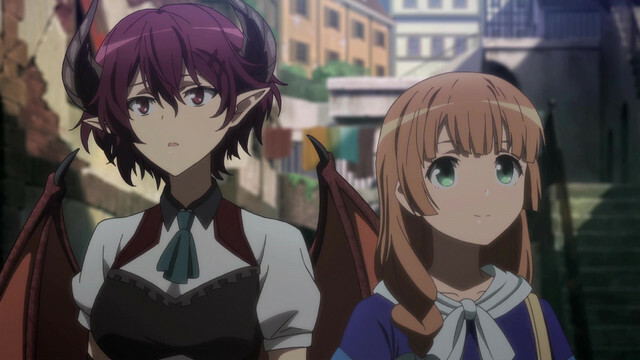 However, the news provides Rage of Bahamut and Granblue Fantasy fans a good reason for a re-watch in the coming weeks. Mysteria Academy, a prestigious magic school, teaches magic without discrimination to the three contentious factions (men, gods and demons). Two of the academy’s students are Anne, a princess and honor student, and Grea, a dragonborn princess.